January 31, 2019 4:50 pm. FRIDAY night racing is in full swing as Canterbury and Moonee Valley host full cards to see us into the weekend. We’re excited by what’s to come at both venues and our expert has picked out his four favourite bets across the cards. Let’s take a look at who we’re tipping. Judge Judi has been terrific this preparation, resuming with a second before winning by over a length at Gosford among Class 2 company. That win was at the 1600m, the distance she confronts on Friday – save for 50 m. It seems to be a trip that the Kim Waugh-trained mare relishes and from gate 2 she’ll be able to utilise the early speed to hold a prominent position. From there we believe Judge Judi will be hard to hold out. 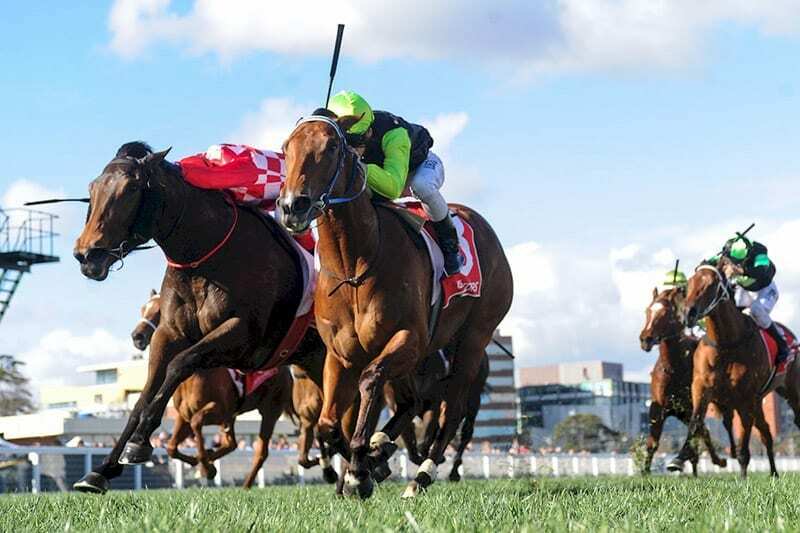 Crown Witness looms as the best bet in Australia on Friday night. Second-up after an underwhelming performance in Doveton Stakes in November over 1000m, the horse is back in action hoping to maintain an undefeated record at this point in the preparation. Crown Witness has a Group 3 win to her name, which is obviously several steps above the field she’ll confront on Friday. The mare gets the inside draw for the short distance race and we’re confident she can bounce back in style. We’re backing another Kim Waugh runner to have an impact at Canterbury on Friday. Safado is second-up after a powerful two length win, and even though he jumps up a 1kg following that win, we are confident another strong showing is in the offing. The gelding only has one loss in his three race career, and the defeat was by less than three parts of a length. Safado should be one of the safer bets of the night. Last-start winner Island Daze steps up to the benchmark 78 level after a strong first-up win on January 16. Going around as a $3 top elect the horse duly delivered, winning by two lengths. On Friday night she drops 1.5kg and draws gate 5, which will be hugely beneficial heading into the event. Back Island Daze in to make it two-from-two from second-up attempts.